Be the Aloha you wish to see in the world. We support sustainable farming & regenerative agriculture. 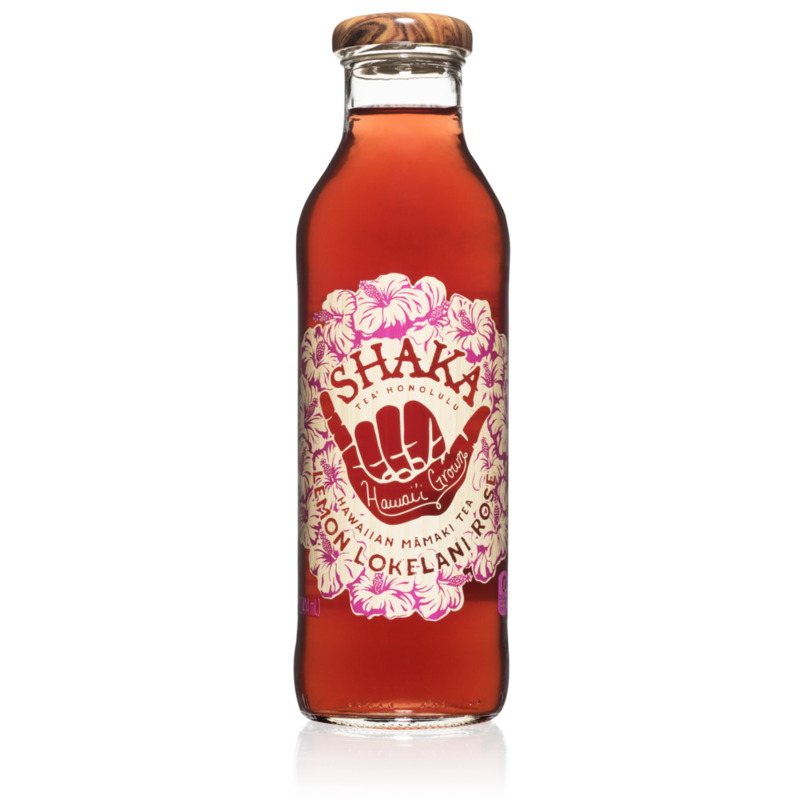 Shaka Tea is the first line of Hawaiʻi-grown, herbal iced teas on the market brewed from māmaki, which is only found and grown one place in the world - the Hawaiian archipelago. 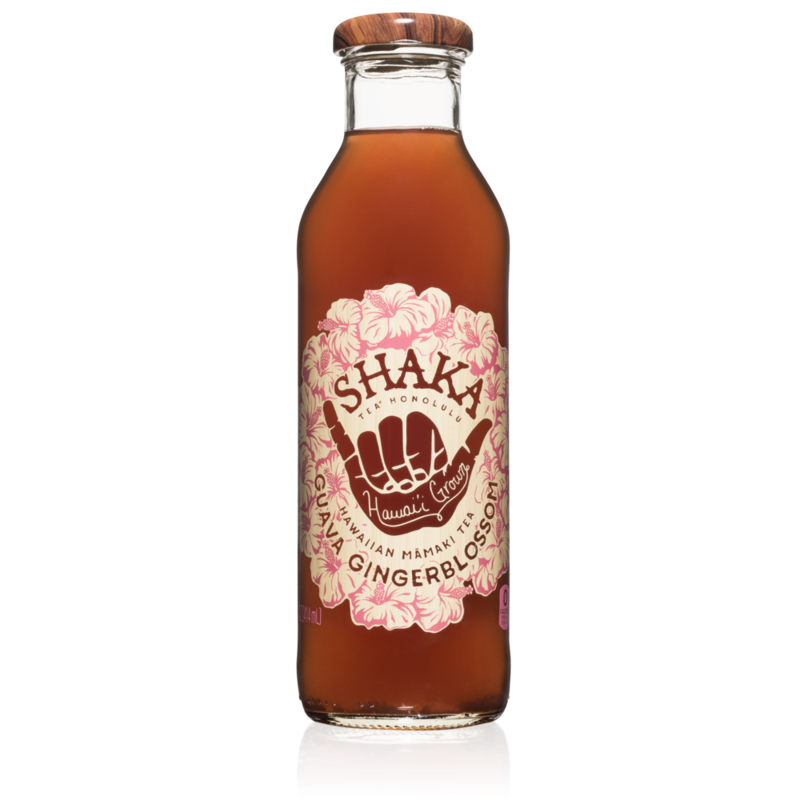 With a commitment to the health of our consumers and health of our ‘āina (land), Shaka Tea is a naturally caffeine-free, no added sugar product. We support sustainable farming and regenerative agriculture and can be found in major retailers across Hawaiʻi, the continental US and on Amazon. 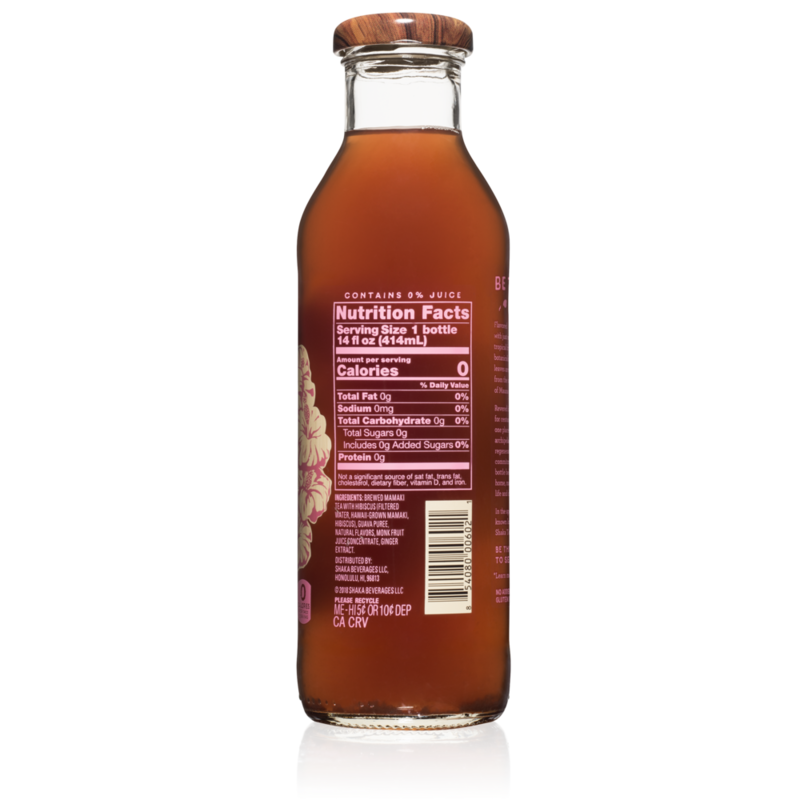 Launched in 2016 by kamaʻāina Bella Hughes, who was born and raised in Honolulu and her husband Harrison Rice, Shaka Tea was founded out of their desire to honor Hawai’i by offering an authentically Hawaiian and healthy product through their māmaki teas, all coming from recipes that originated right out of their own kitchen. and Kīlauea on Hawai’i Island. 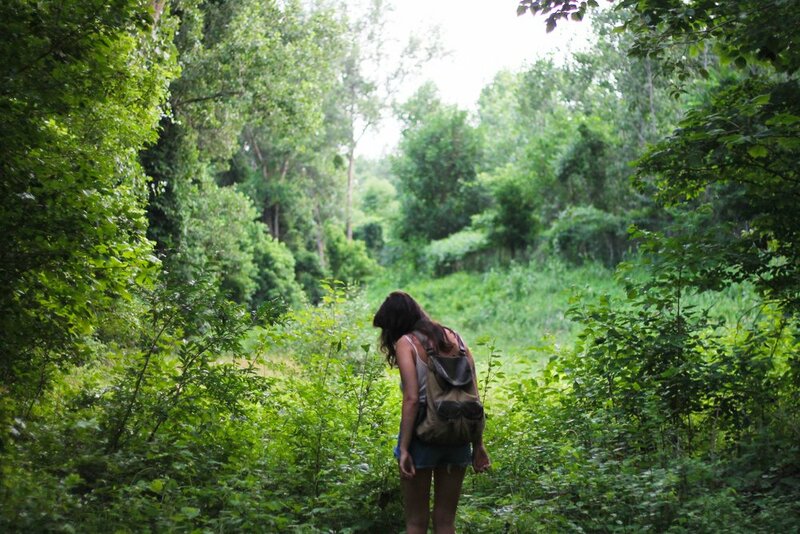 Feeling dragged down by the caffeine slump? Youʻre not alone. Our crafted plant power blends are designed to kick caffeine so you can find the natural power within. 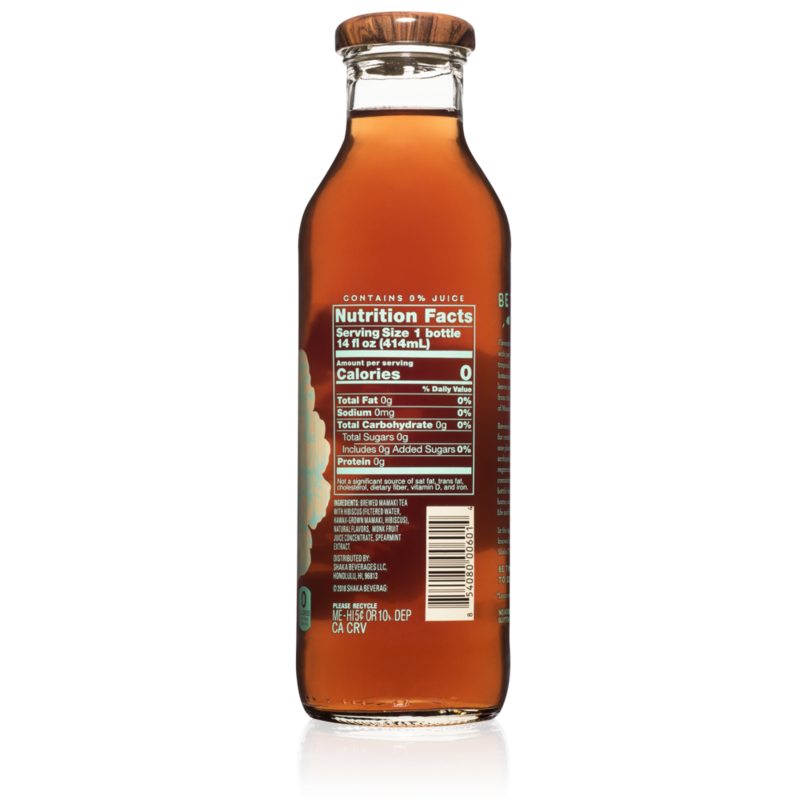 Our bottles come in four tropical-botanical flavors! 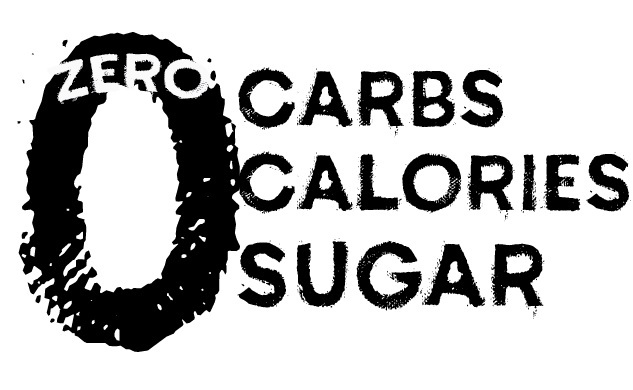 zero calories, carbs or sugar, naturally sweetened with Monk fruit. Caffeine Free. Made from Natural & Organic Ingredients. 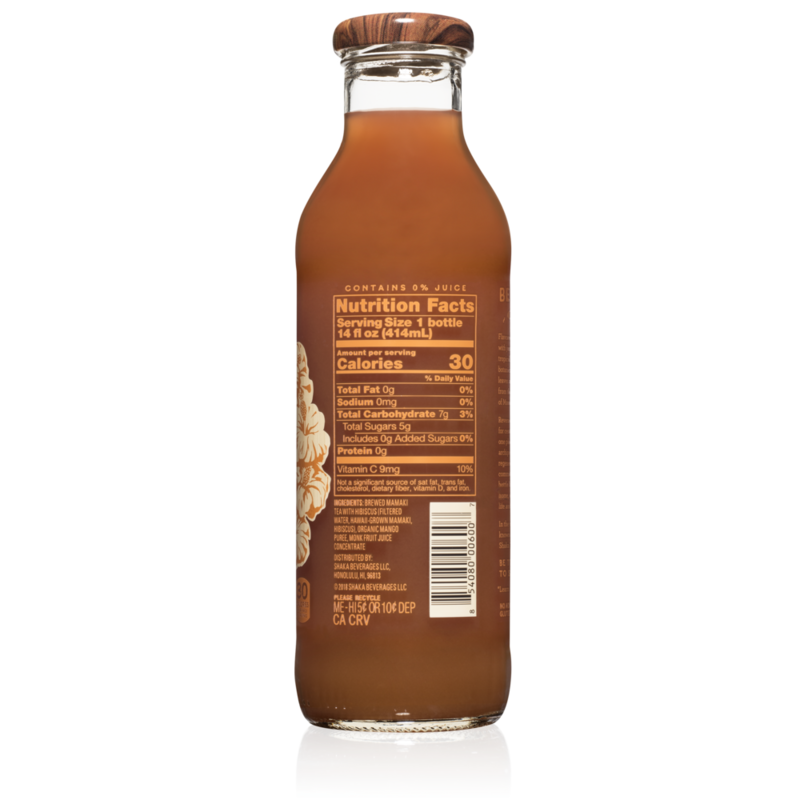 Flavored with just a hint of tropical fruits and botanical. We’re carried by major chains throughout the UNITED STATES. 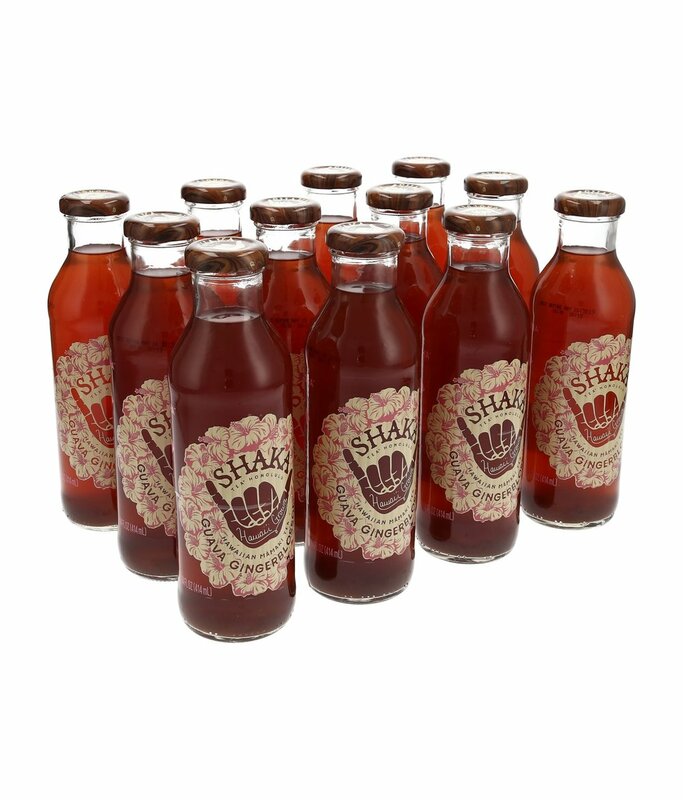 To find Shaka Tea in a store nearest you, check here. Be the Aloha is inspired by our rich culture of storytelling in Hawaiʻi, reflecting our values in practice and action from the people who inspire us most. We are honored to be sharing the stories of change-makers who embody through their life, passions and work, being the aloha they wish to see in the world. KIMIE MINER Singer, Songwriter, Producer & Founder, Haku Collective BE THE ALOHA VIDEO SERIES BE THE ALOHA IS INSPIRED BY OUR RICH CULTURE OF STORYTELLING IN HAWAIʻI, REFLECTING OUR VALUES IN PRACTICE AND ACTION FROM THE PEOPLE WHO INSPIRE US MOST. IF YOU'D LIKE TO HELP US TO SPREAD OUR MESSAGE & MISSION, PLEASE REACH OUT. Please submit donation requests below. Due to our small team size give us up to 48 hours to get back to you. Mahalo! (Thank you). 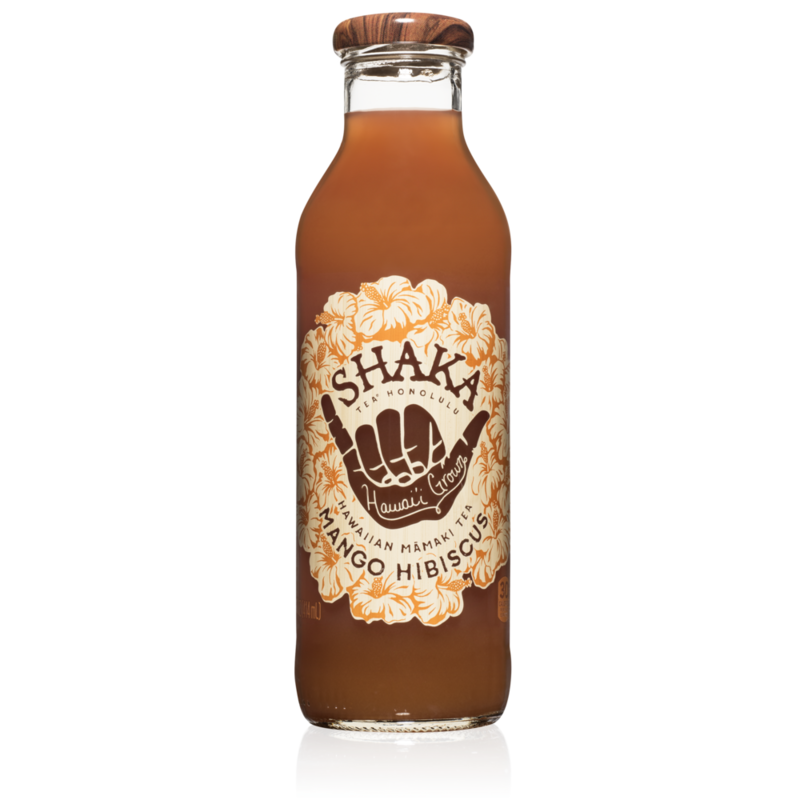 Keep up with Shaka Tea!